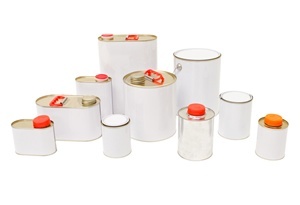 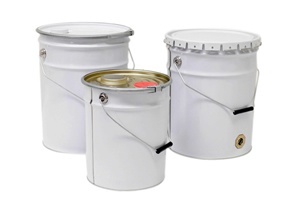 Perennial Packaging’s range of Tinplate General Line Cans come in several different shapes and sizes. 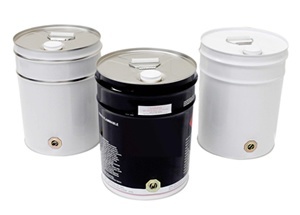 Choose from Round Tripletite Cans, Micro Drums or Flasks in standard sizes ranging from 125ml through to 5L. 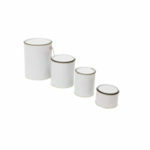 Or customise your own tin can to suit your specific requirements. 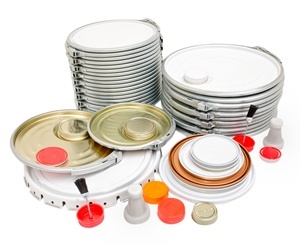 Add your choice of closure systems and decorative finishes to market your product range. 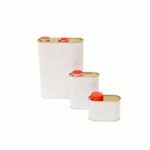 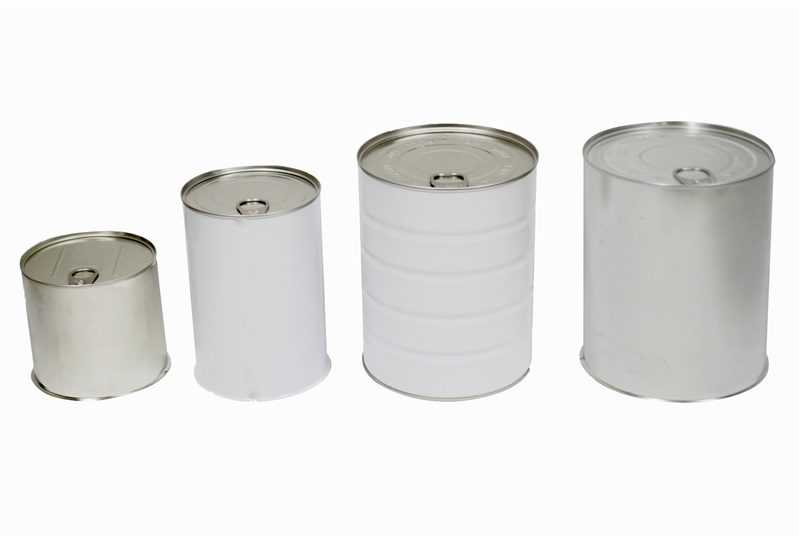 With these options, there is a can to suit any product packaging requirement. 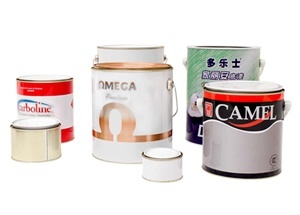 For more information about our Tinplate General Line Cans, please refer to the General Line Cans Product Guide or Contact Us today to discuss your packaging requirements in detail.